but it’s course was altered in 1819. On the right is a portion of a map dated 1818 which shows the road at the bottom of Preston Hill. 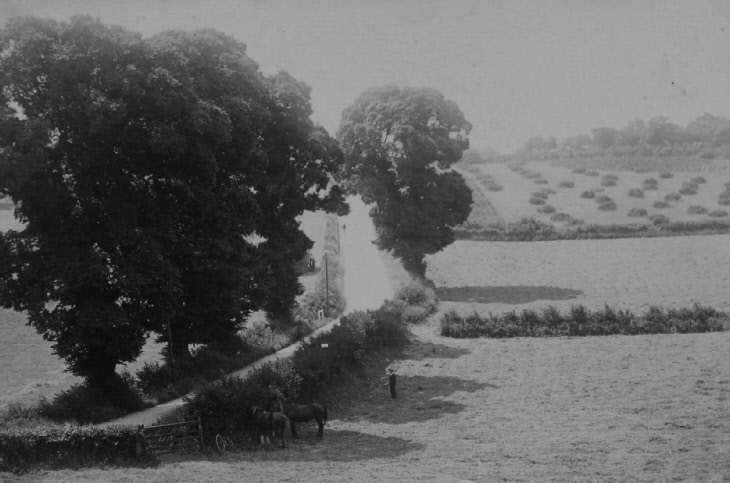 There is a dog-leg by the path that leads to Bunyan’s Cottage (the lane to the south-east does not exist today). However, this section of road was narrow and dangerous. On 17 February 1819, two local Justices of the Peace, William Hale and William Wilshere granted an order to divert the highway. 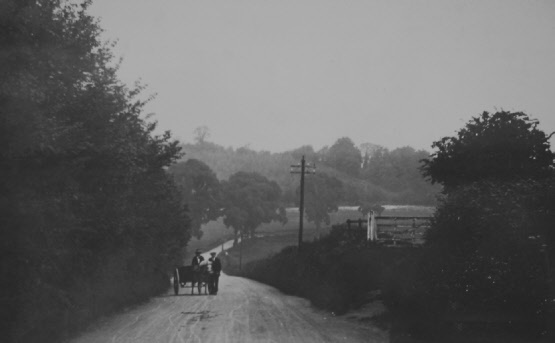 They noted that over 230 yards, the road was ‘for the greatest part thereof narrow and cannot be conveniently enlarged and made commodious without diverting and turning the same’. It was ruled that the road be straightened by 36 feet - see plan below. 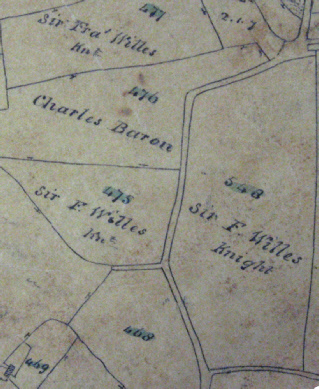 The land owner, Sir Francis Willes received compensation and a rate of 6d in the pound was levied on the parish of Ippollitts - although the main benefits would no doubt have been felt by the parishioners of Hitchin.